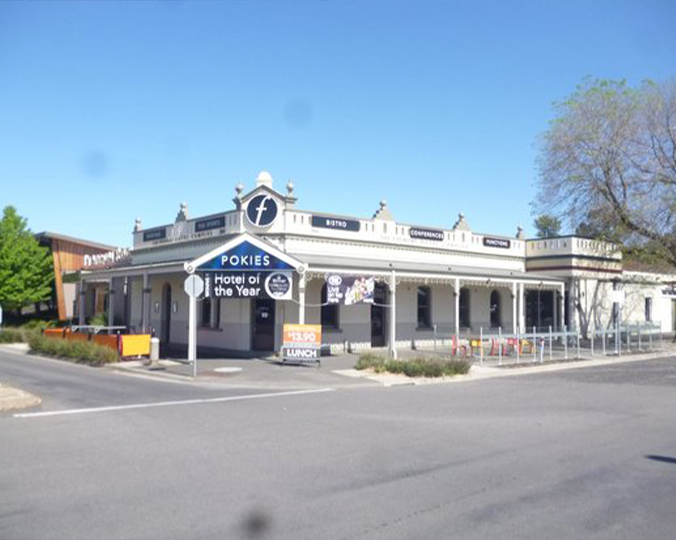 In 1989, legendary publican Bobby Kuchel, along with his wife and family developed the property into Bendigo’s busiest and most dynamic family hotel. Fast forward 27 years, and the Kuchel Family is still here, as is Bobby’s legacy. Mister Bobs Sports Bar is the newest addition to the venue’s diverse mix of services, which includes the family bistro, an array of entertainment areas and three function and celebration spaces to choose from.